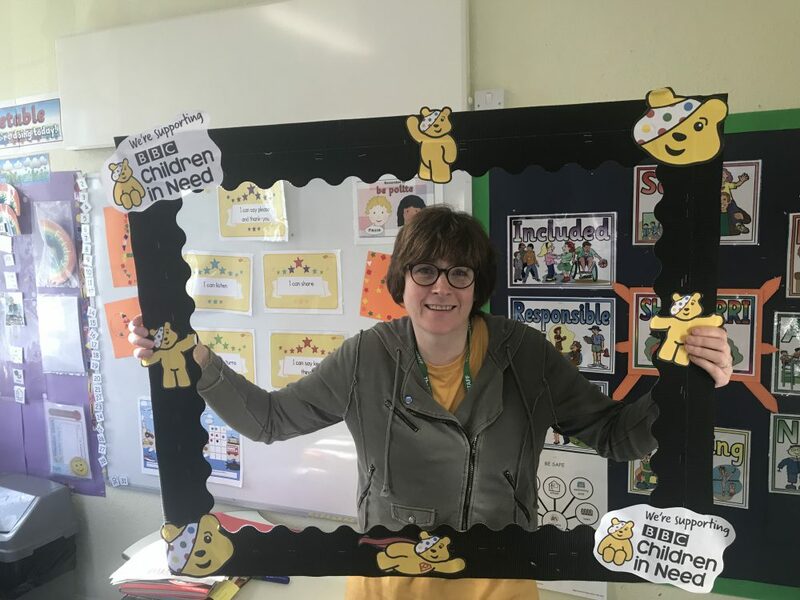 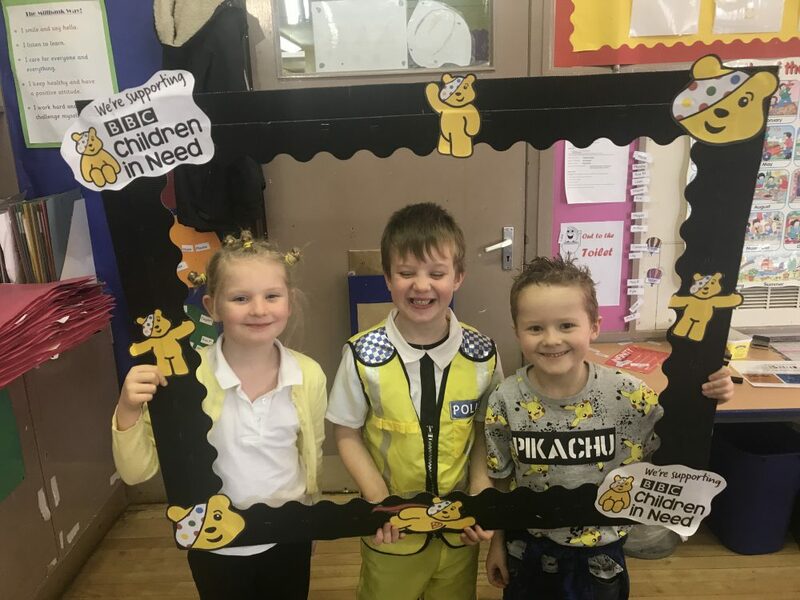 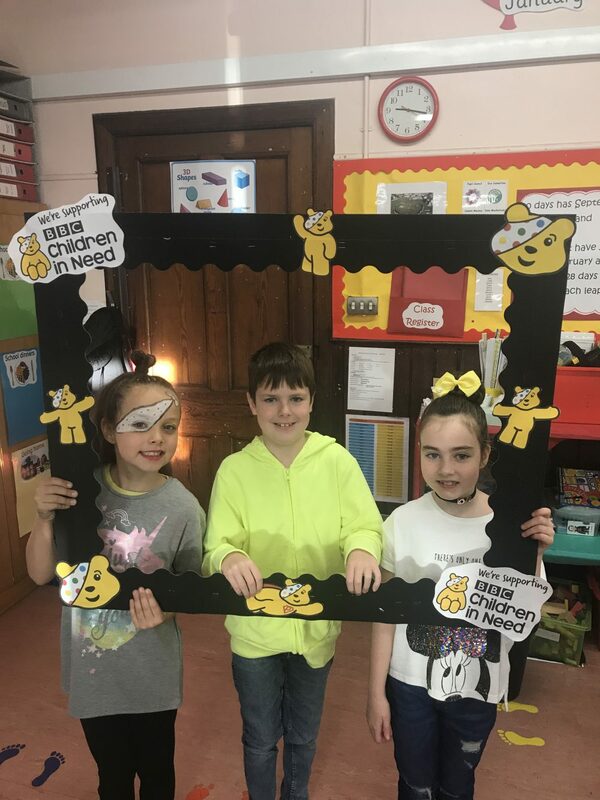 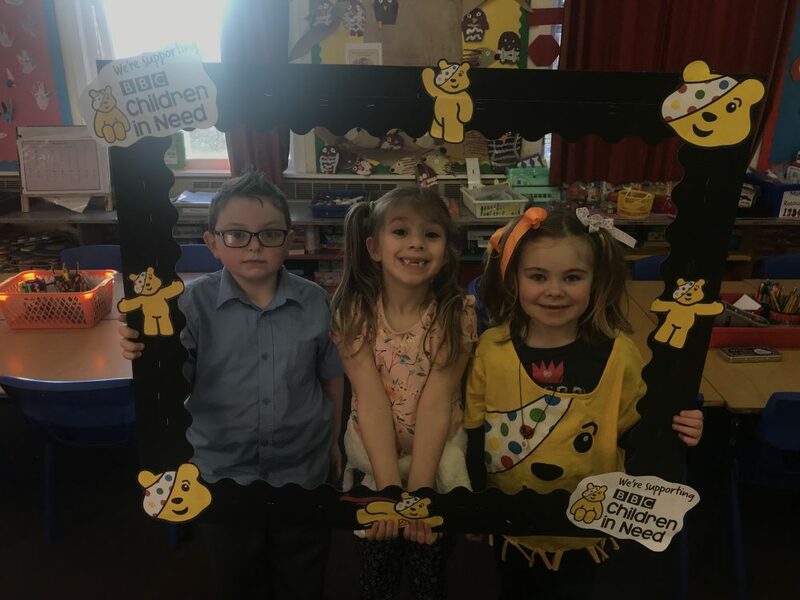 Children in Need 2018 was a success! 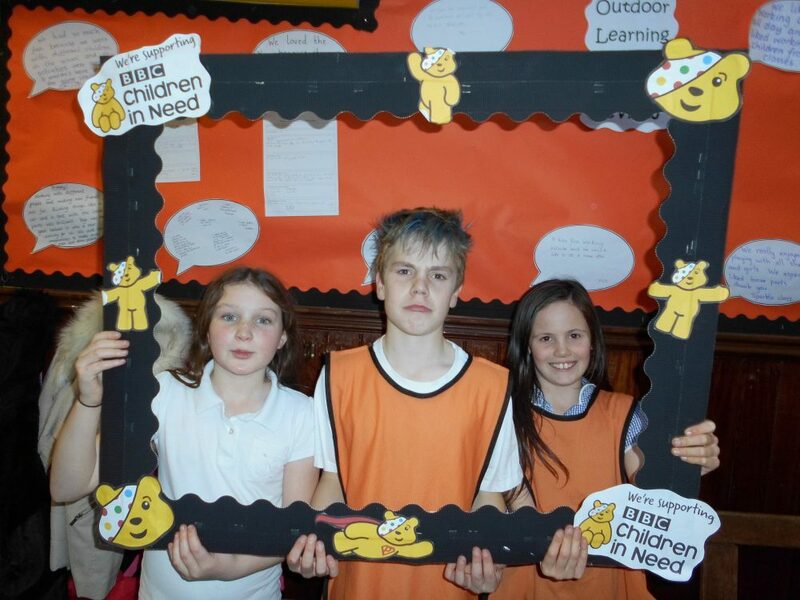 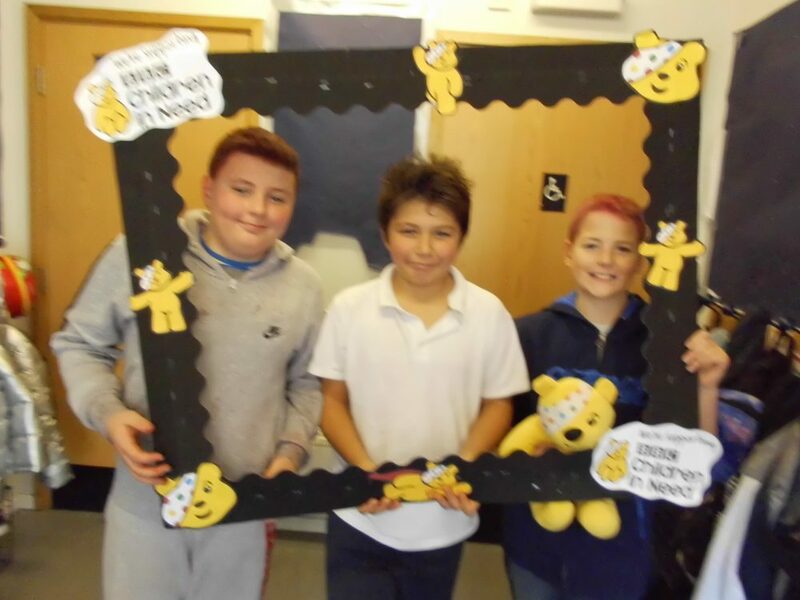 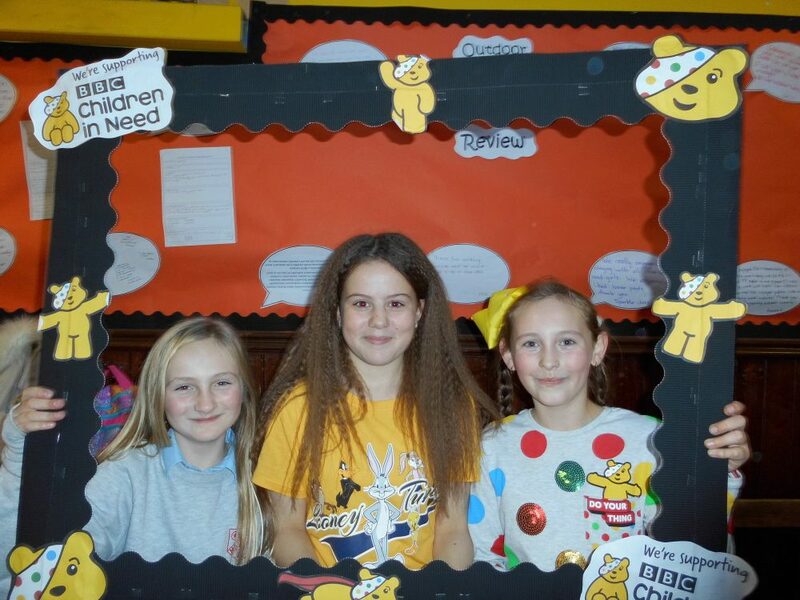 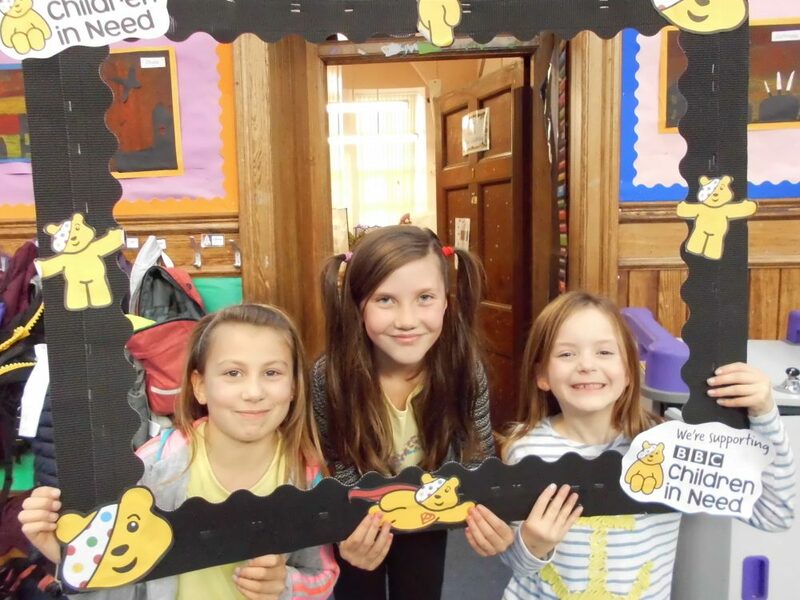 Pupils and staff at Millbank had a wonderful day on Friday and raised a fantastic £350.14 for Children in Need! 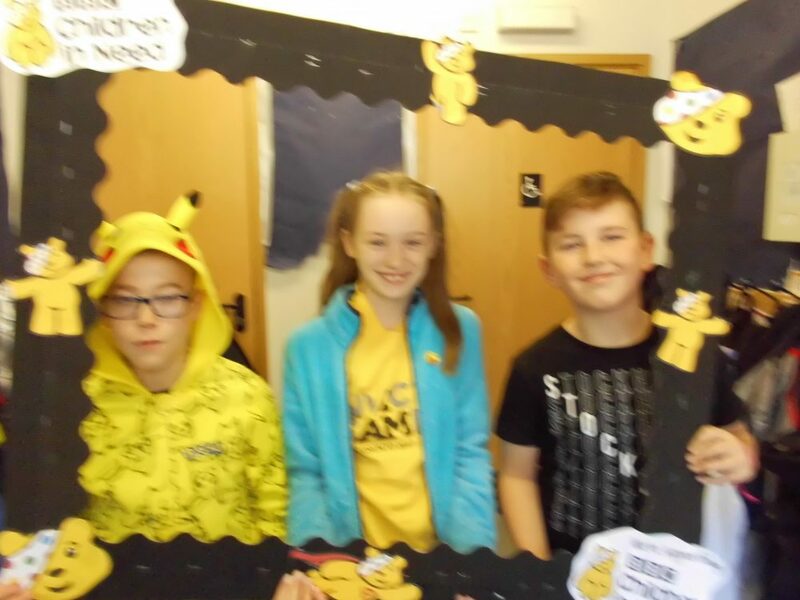 Thank you to all the pupil council representatives who helped to run the day so smoothly. 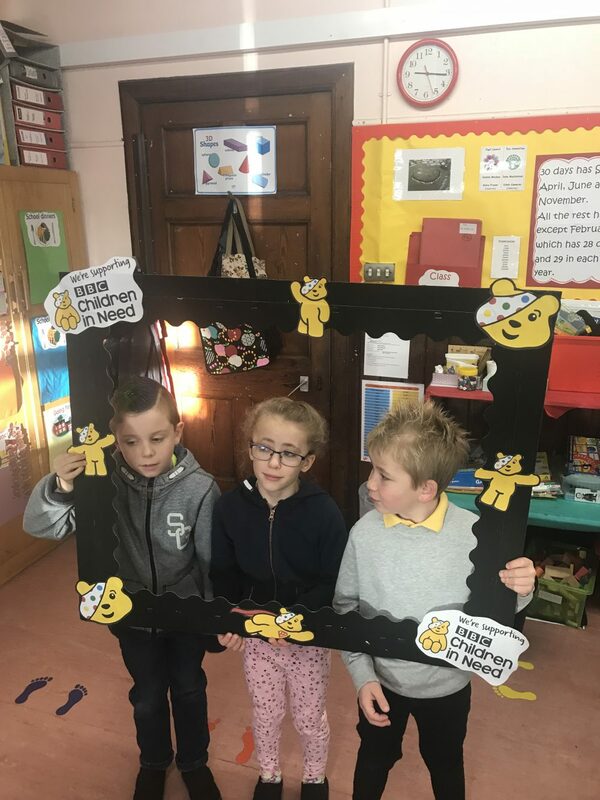 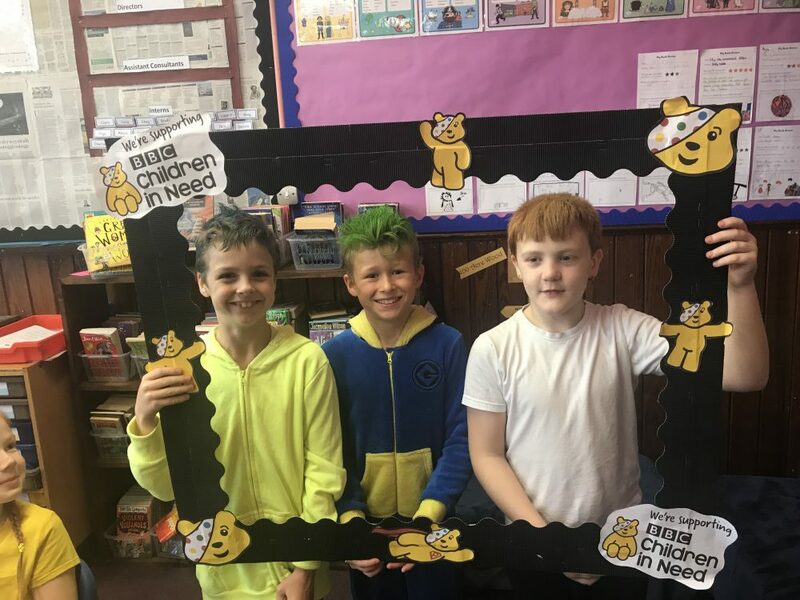 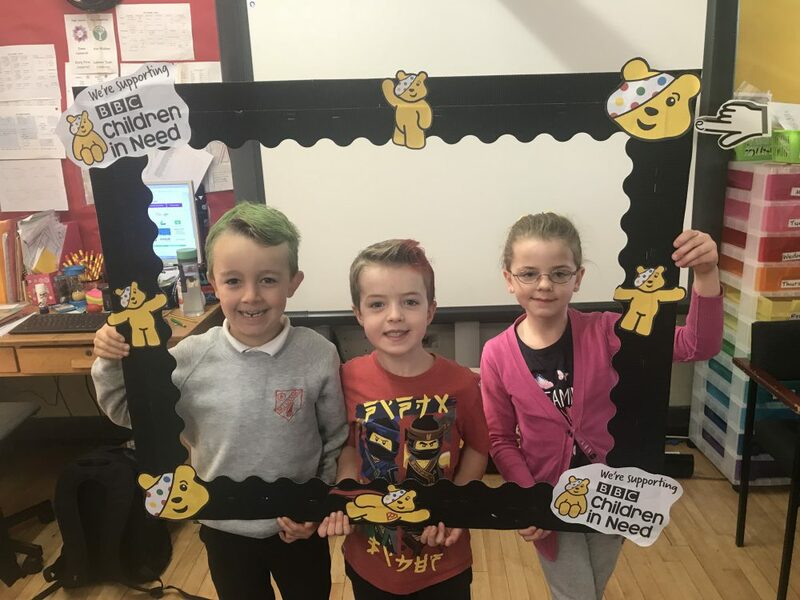 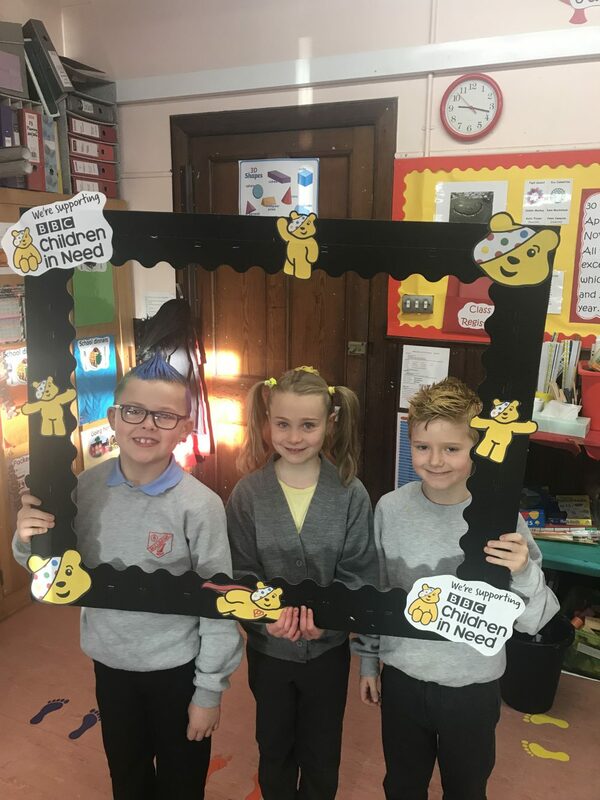 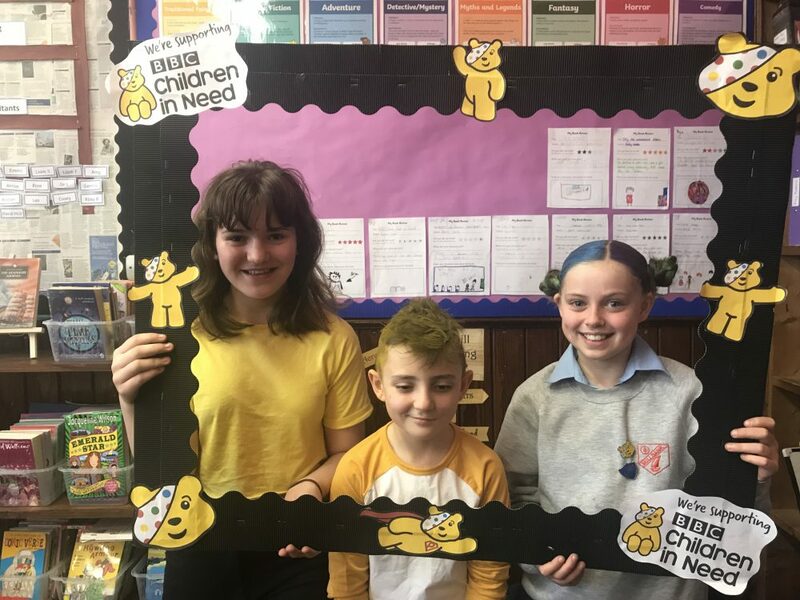 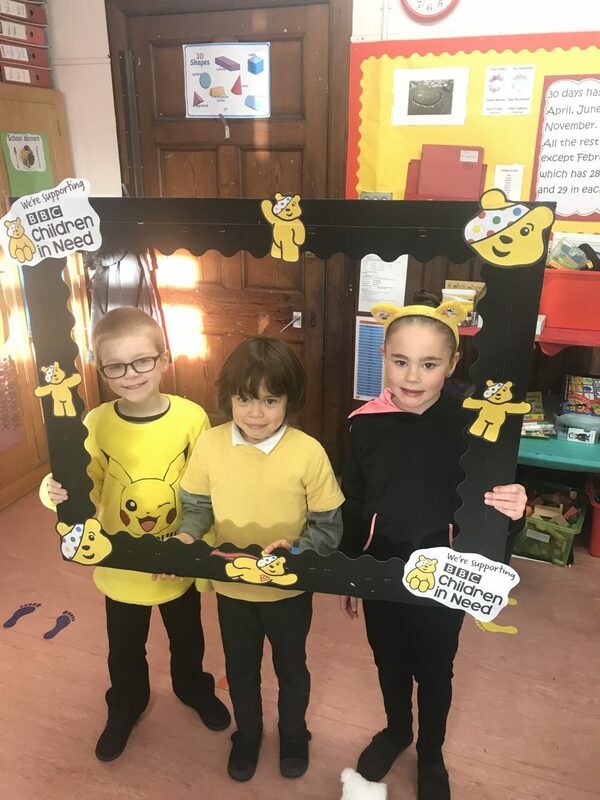 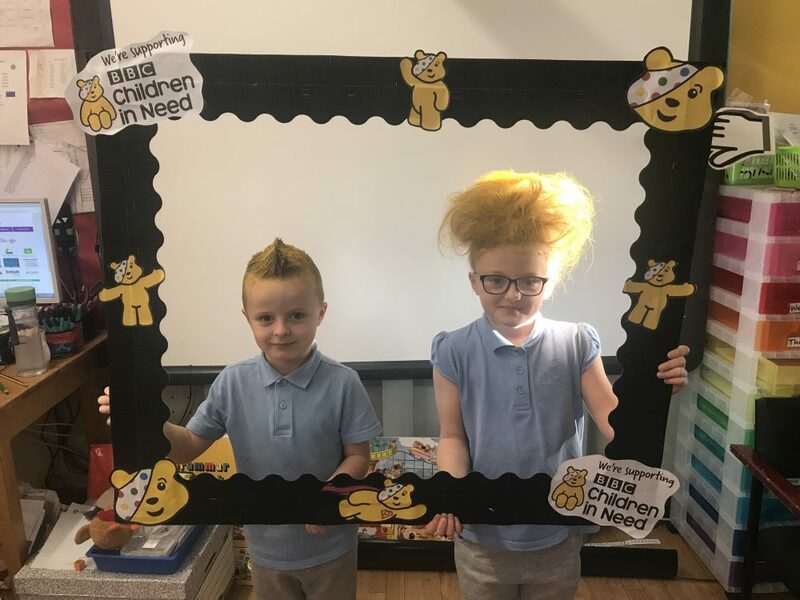 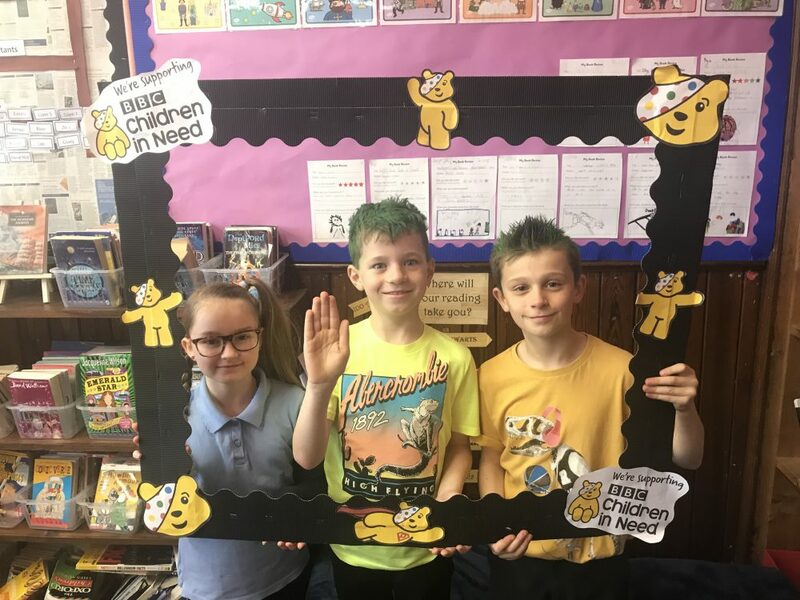 Our older reps did a great job of reading “Pudsey’s Great Fundraiser’ to the younger classes, while some primary sixes helped to take photos of pupils with their crazy hair/yellow clothes! 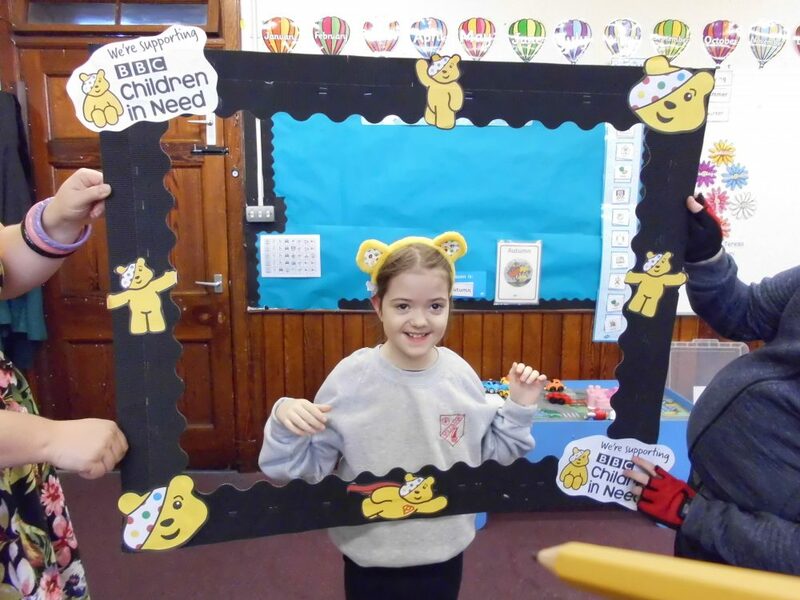 There were lots of Pudsey-related activities across the school including a school competition. 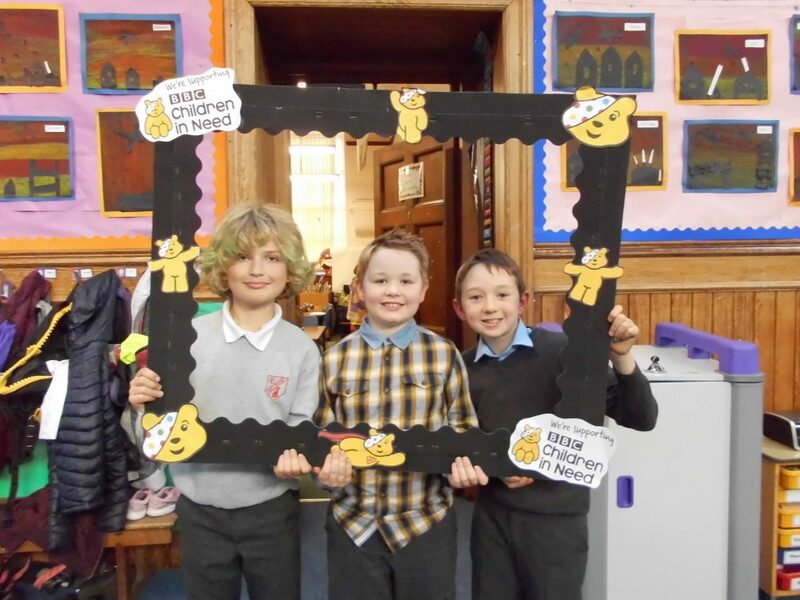 P1-3 decorated Pudsey and gave him crazy hair, while P4-7 had an ‘open’ category where they redesigned Pudsey bear however they wanted. 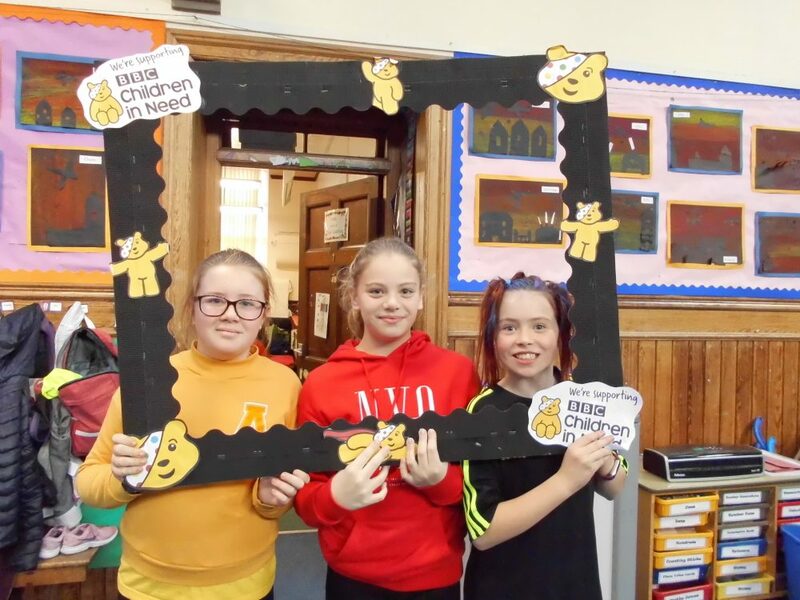 There are so many fantastic entries and i’m sure it will be hard for the pupil council to choose a winner for both age groups! 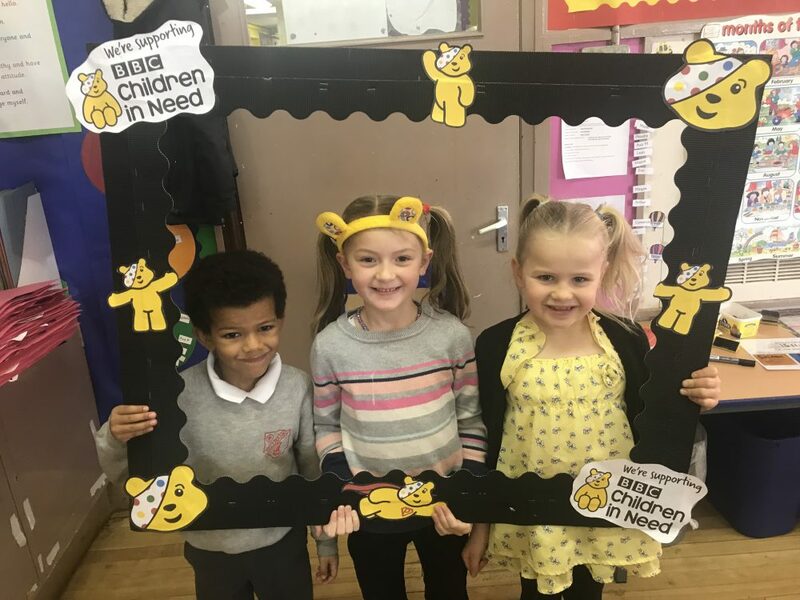 Once again, thank you everyone for supporting Children in Need and your very generous donations – we are immensely proud to have raised such a great sum of money. 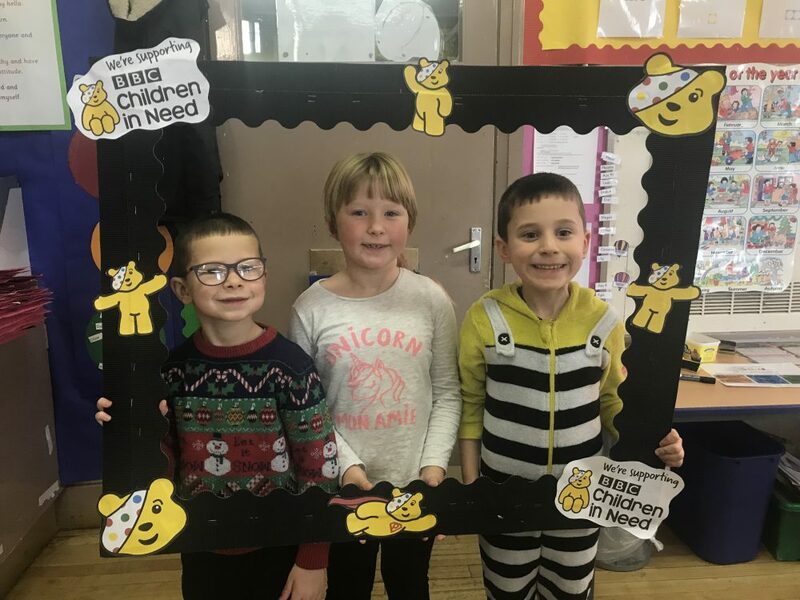 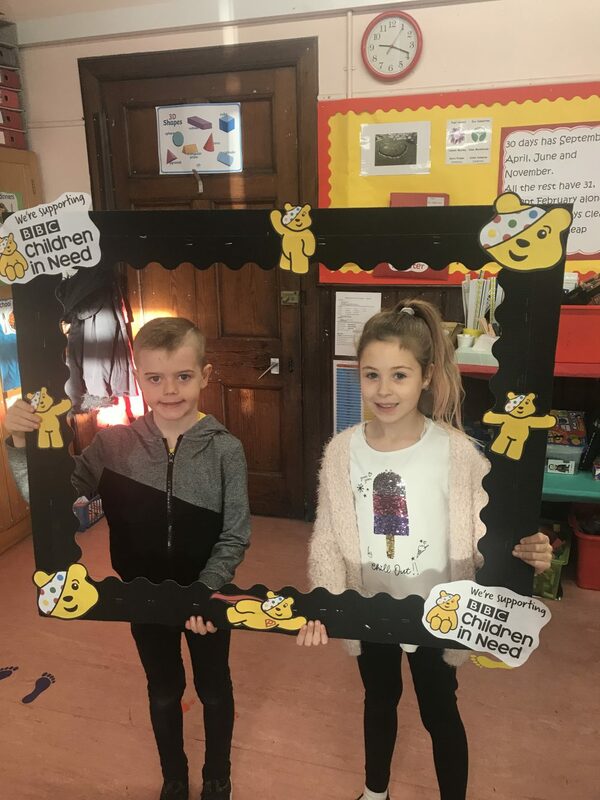 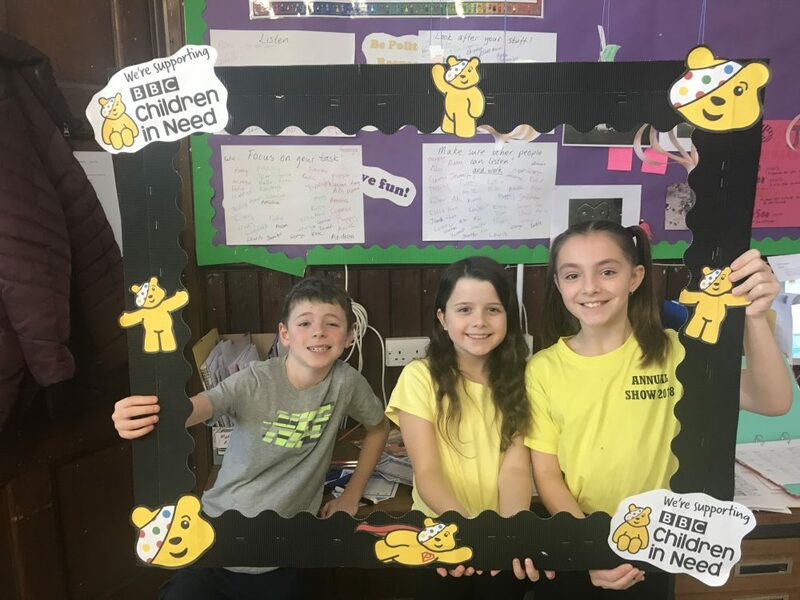 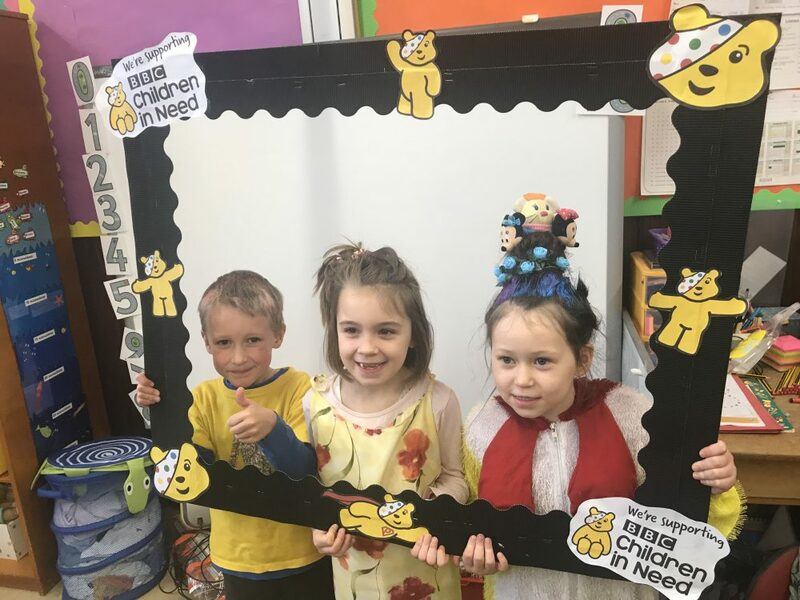 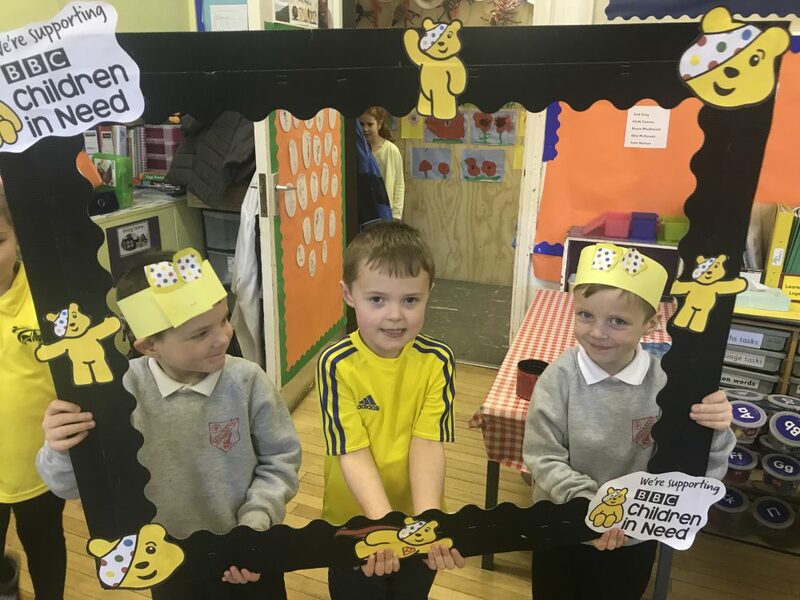 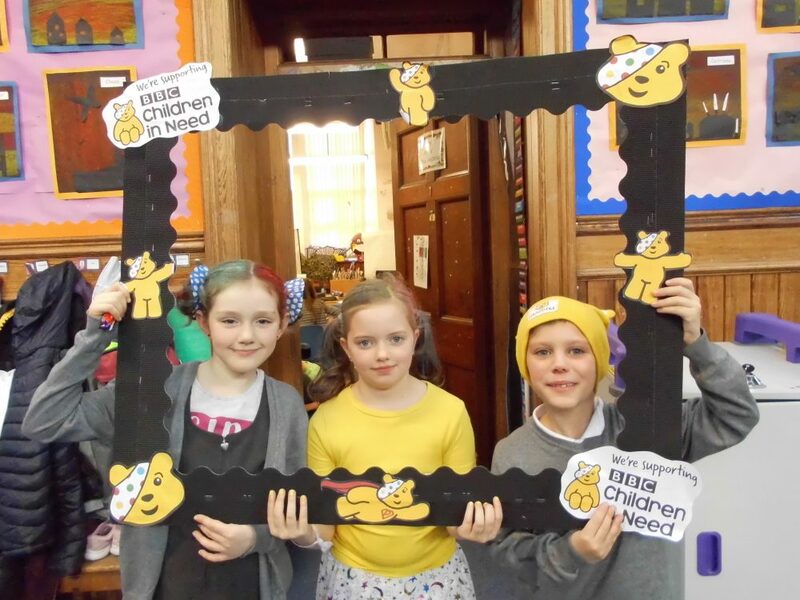 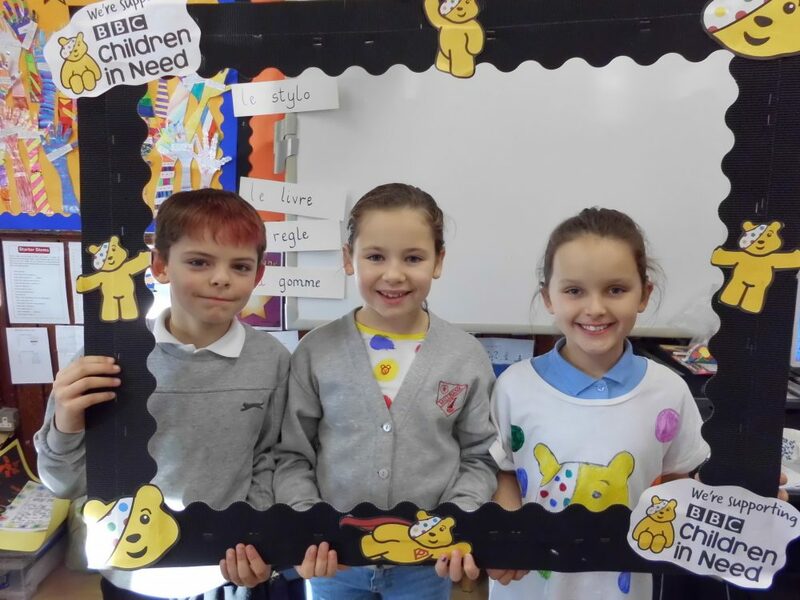 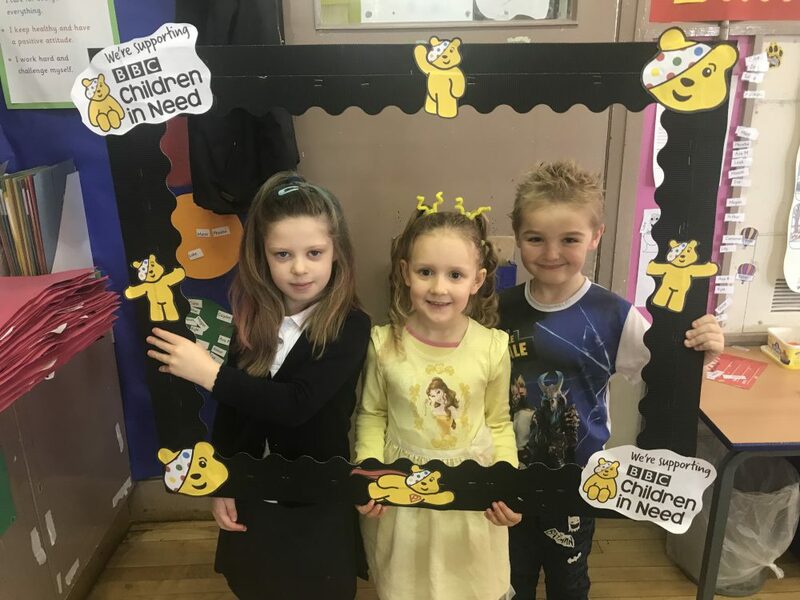 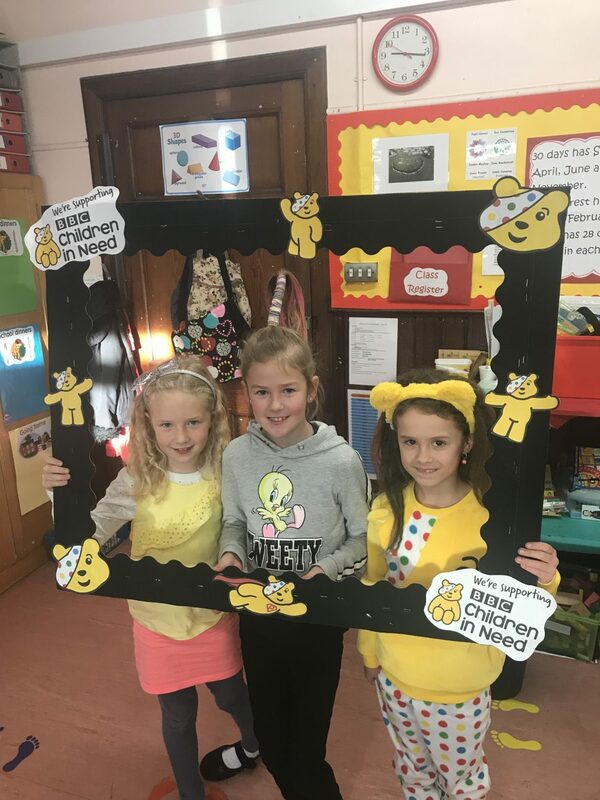 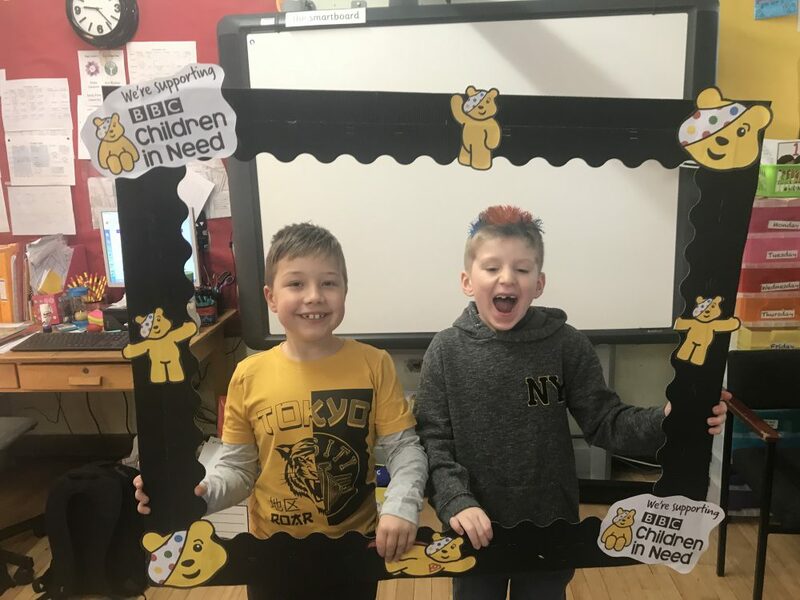 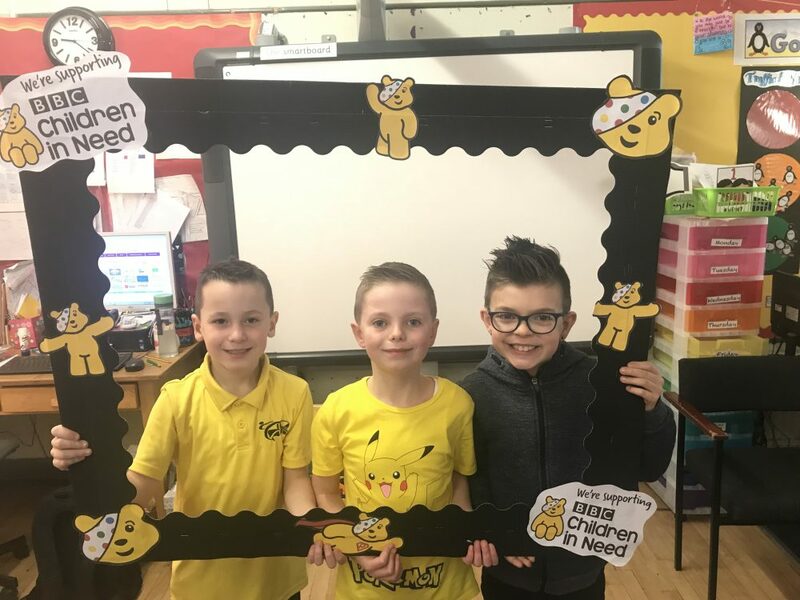 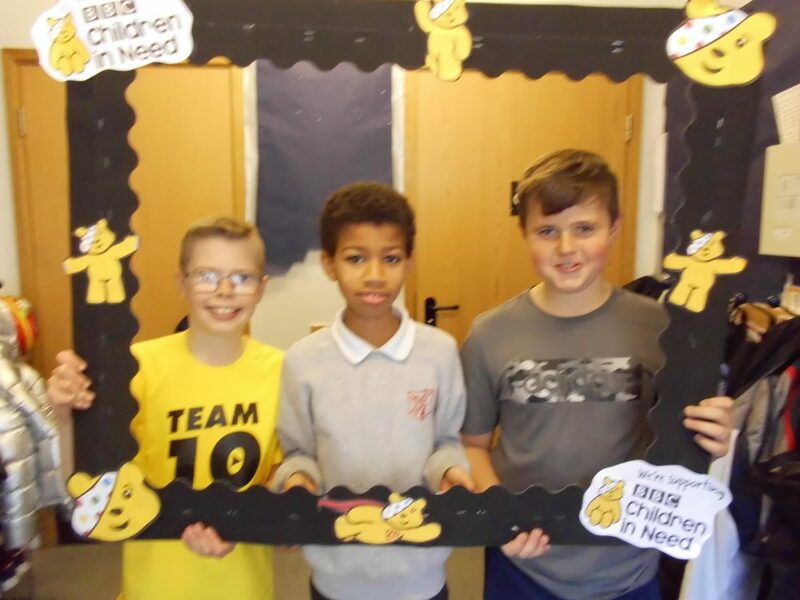 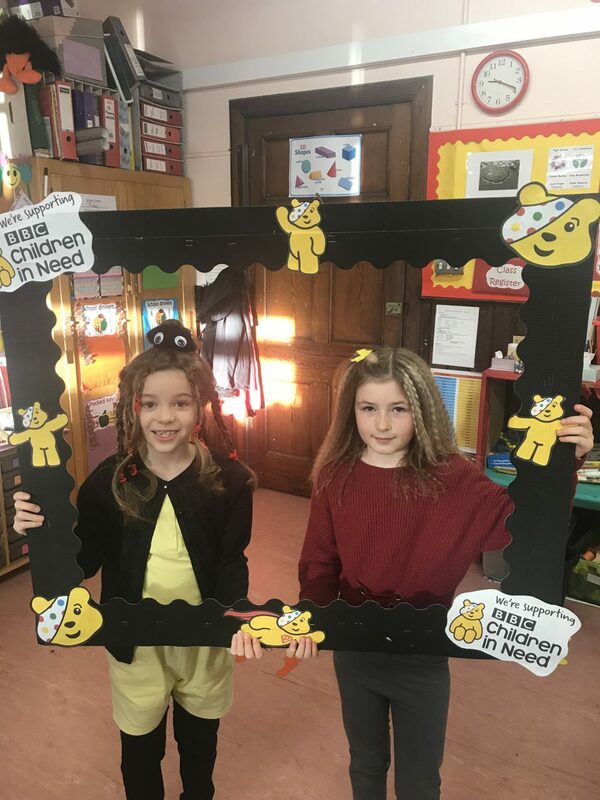 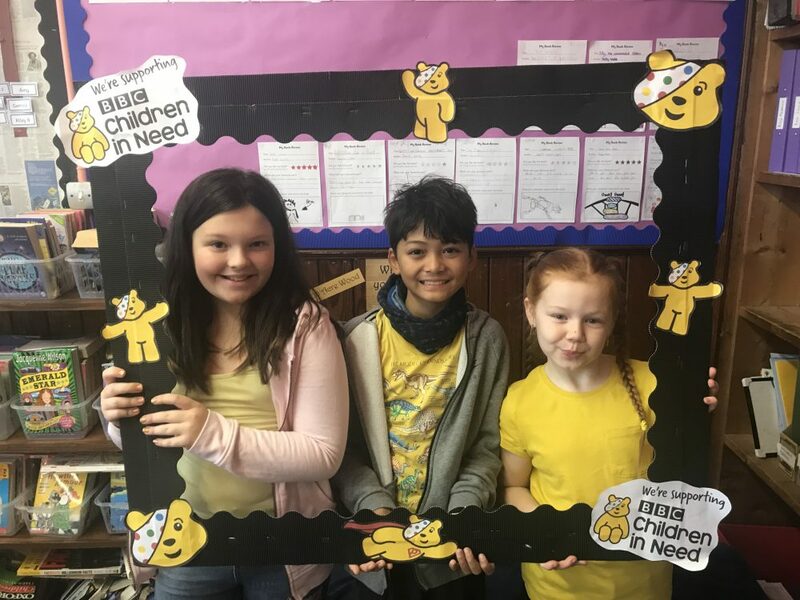 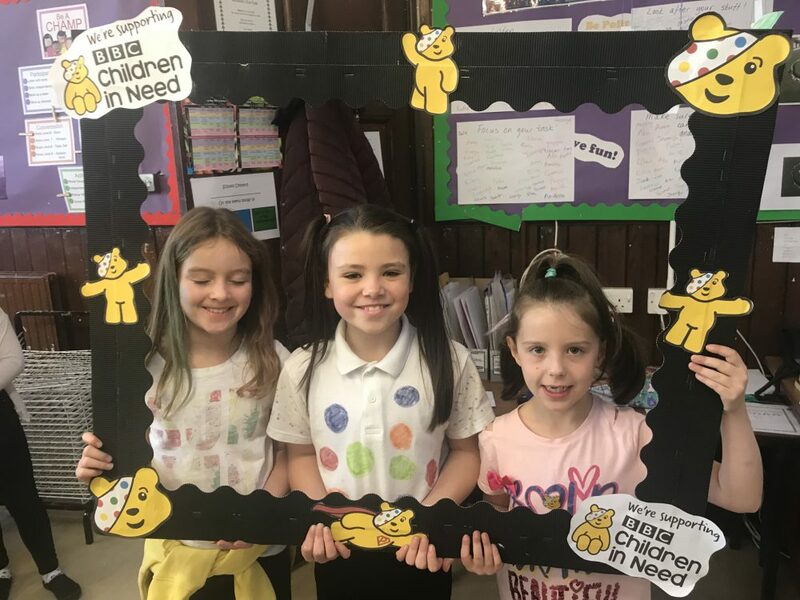 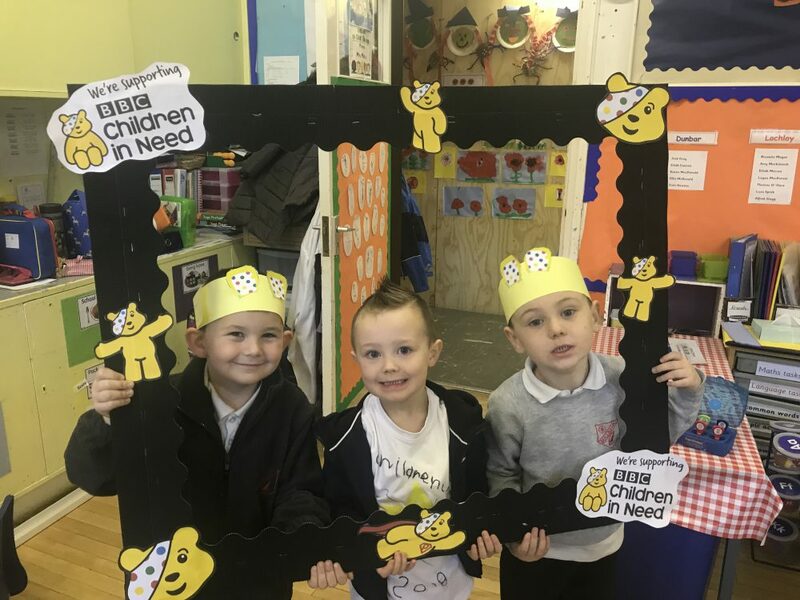 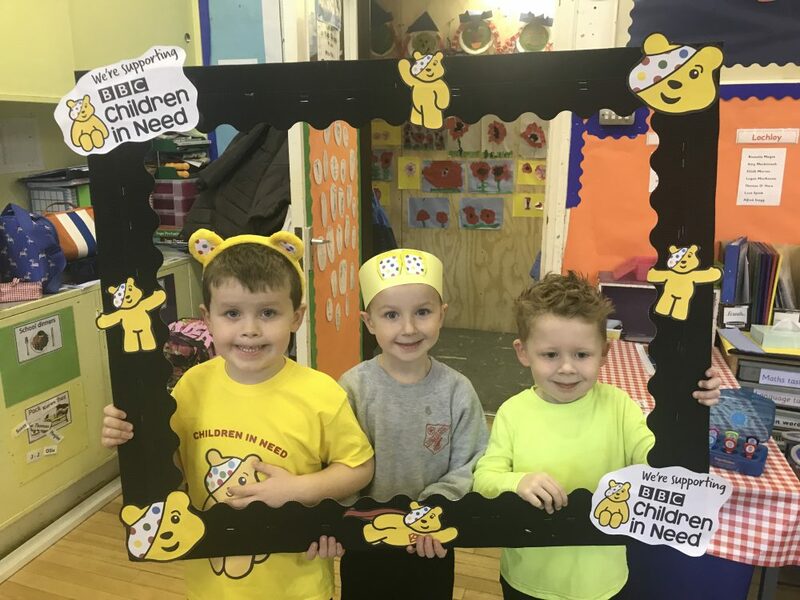 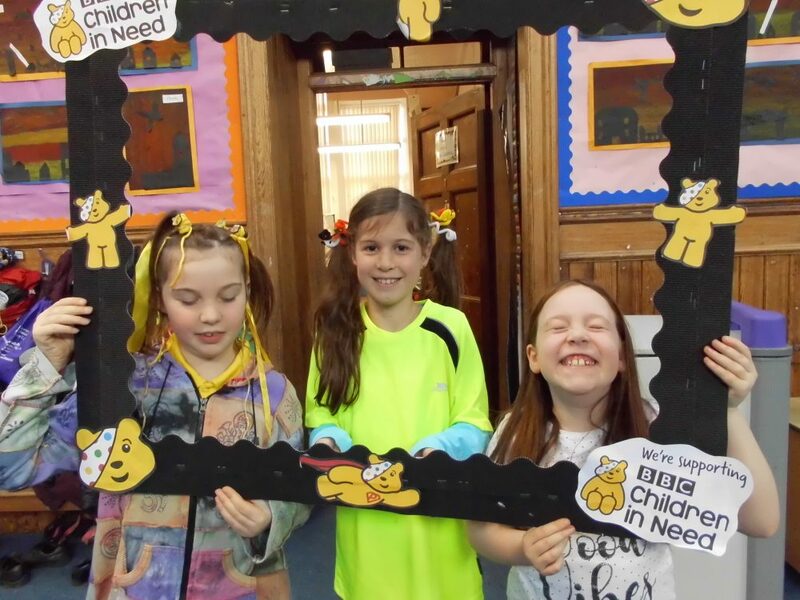 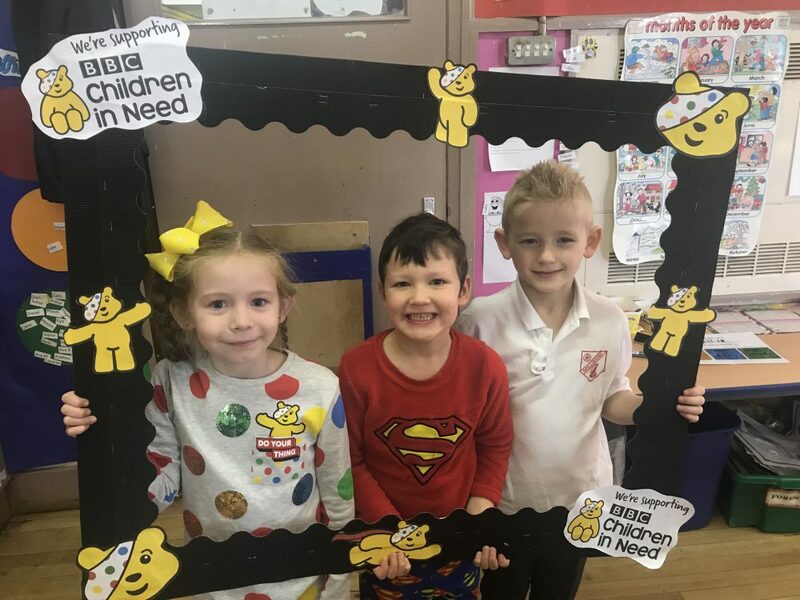 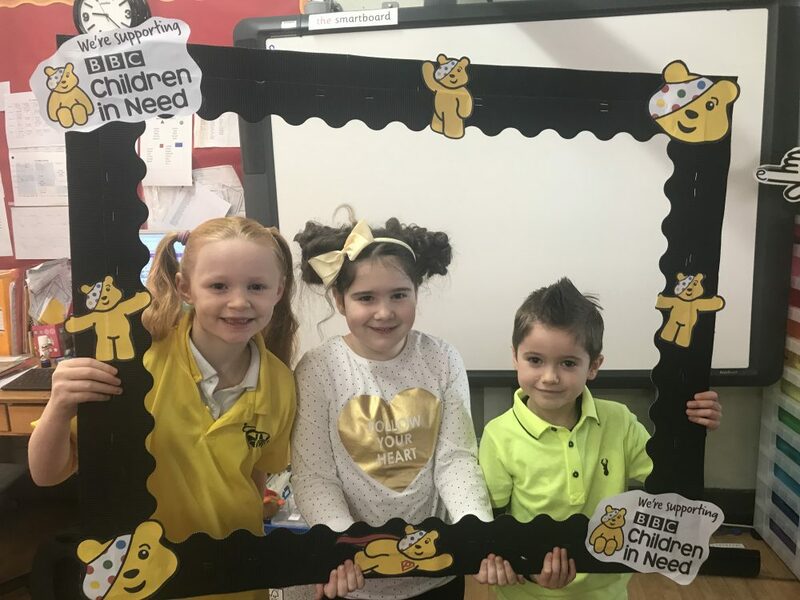 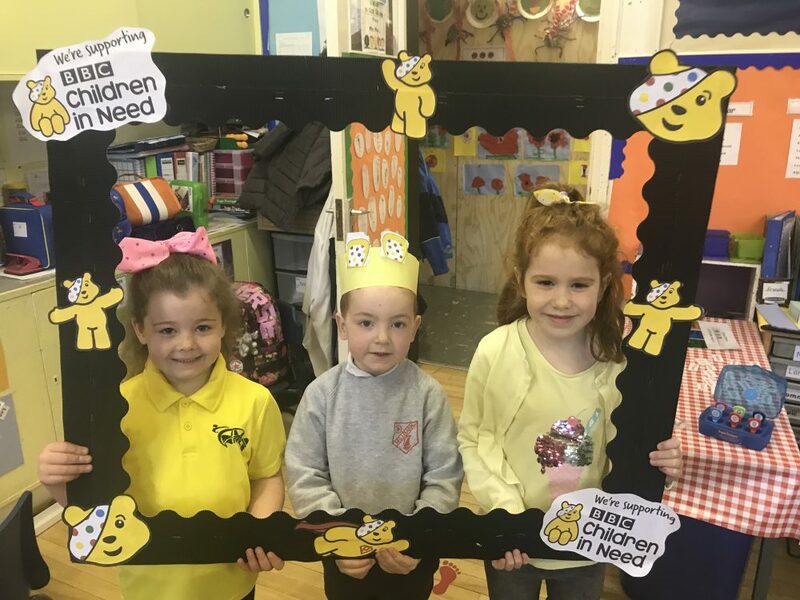 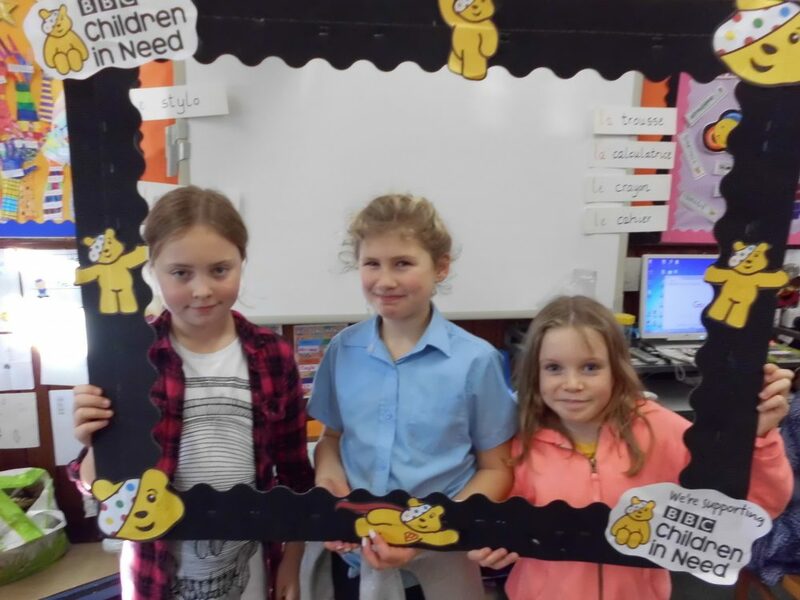 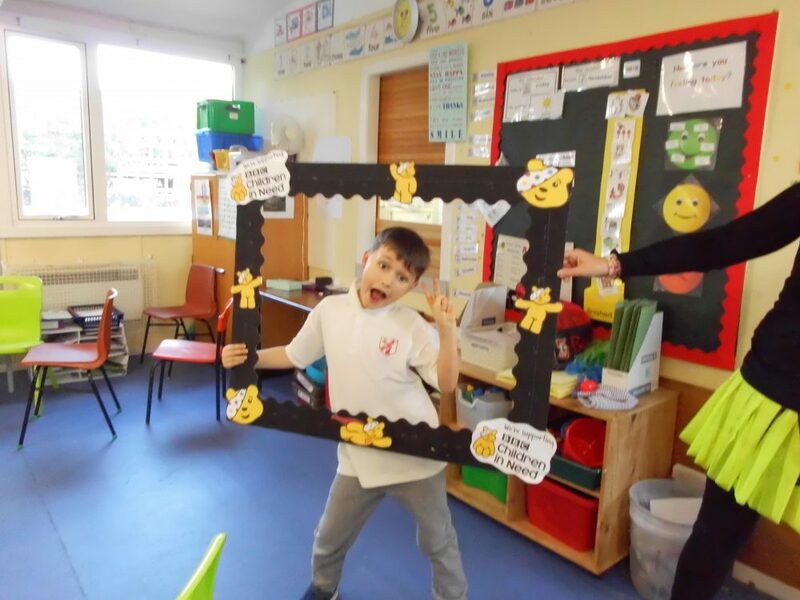 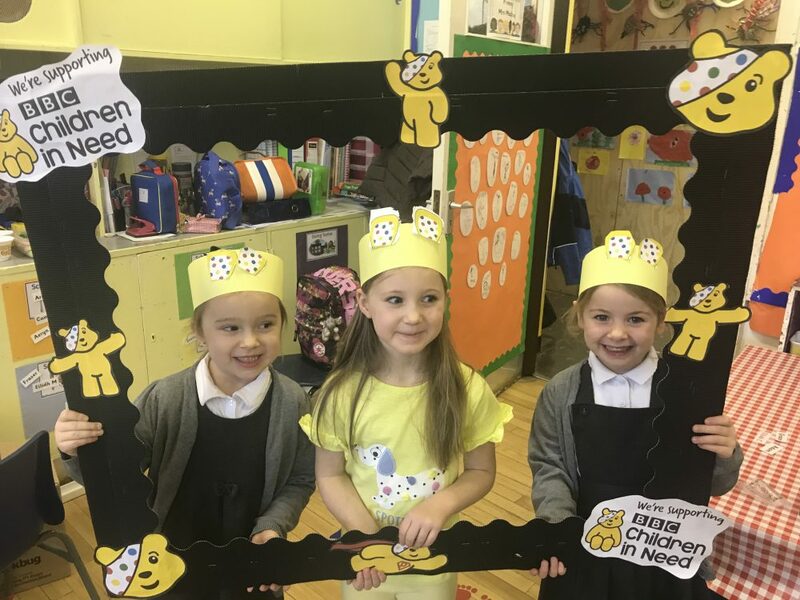 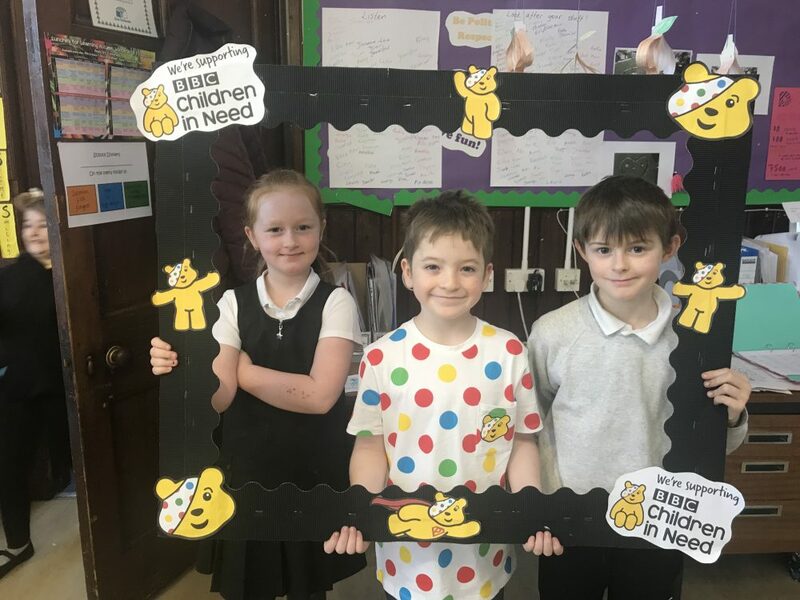 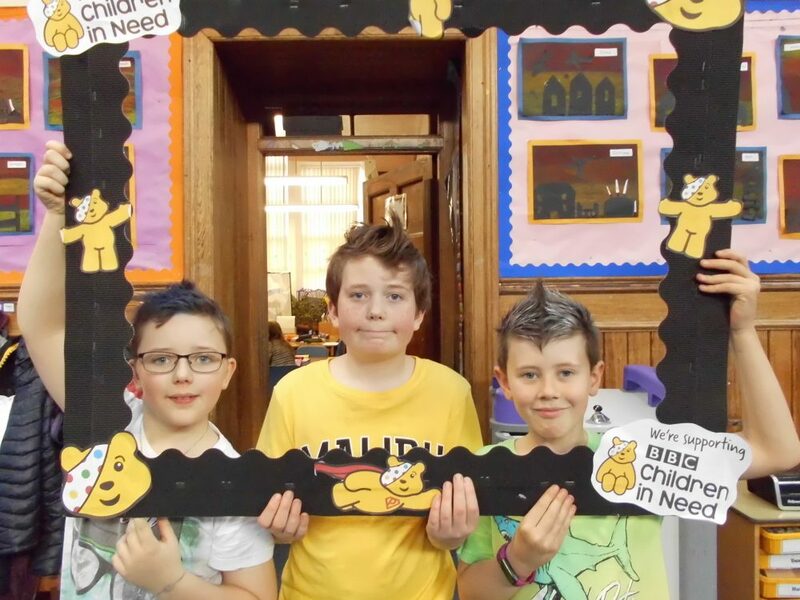 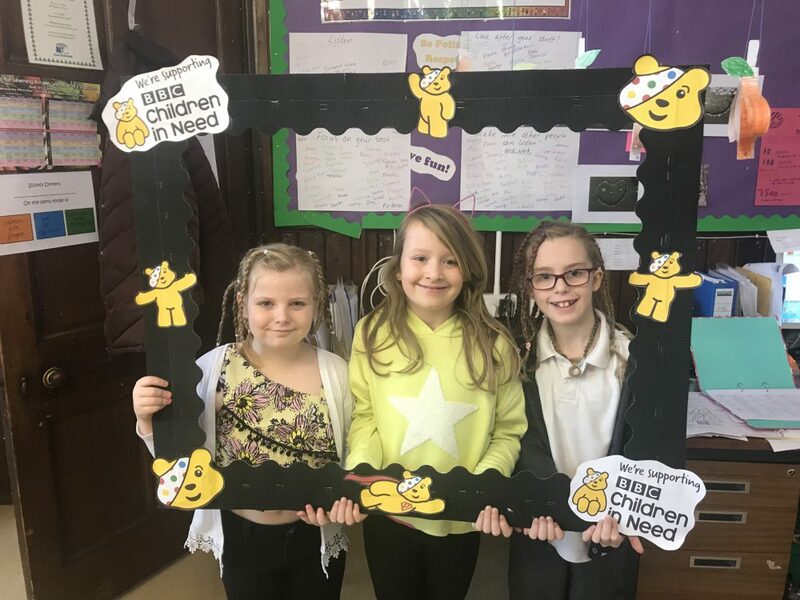 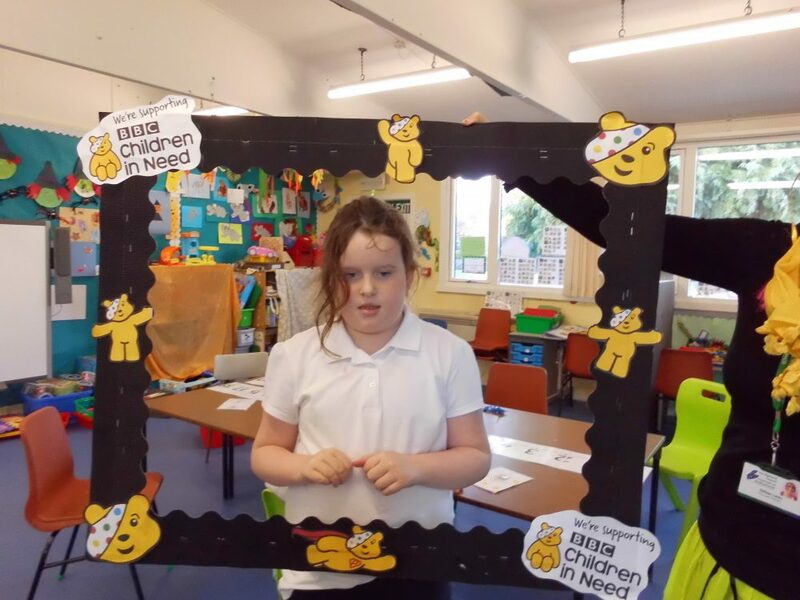 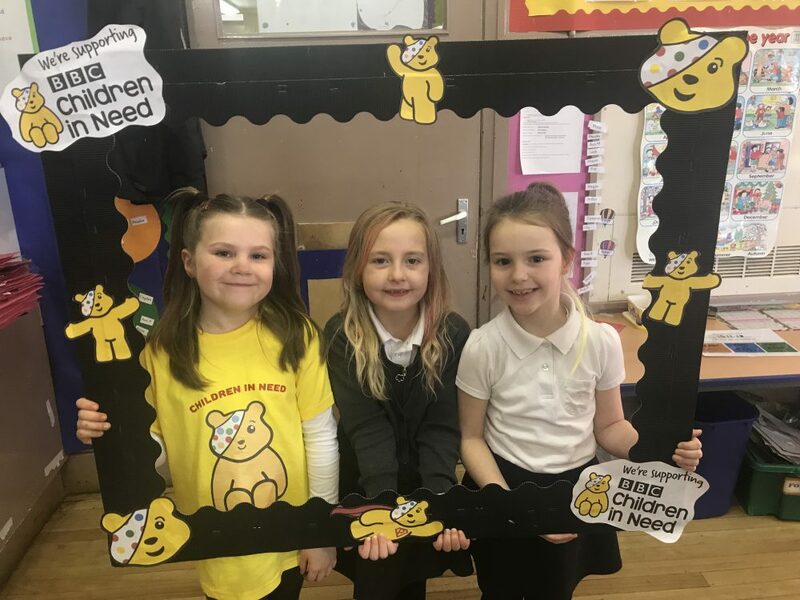 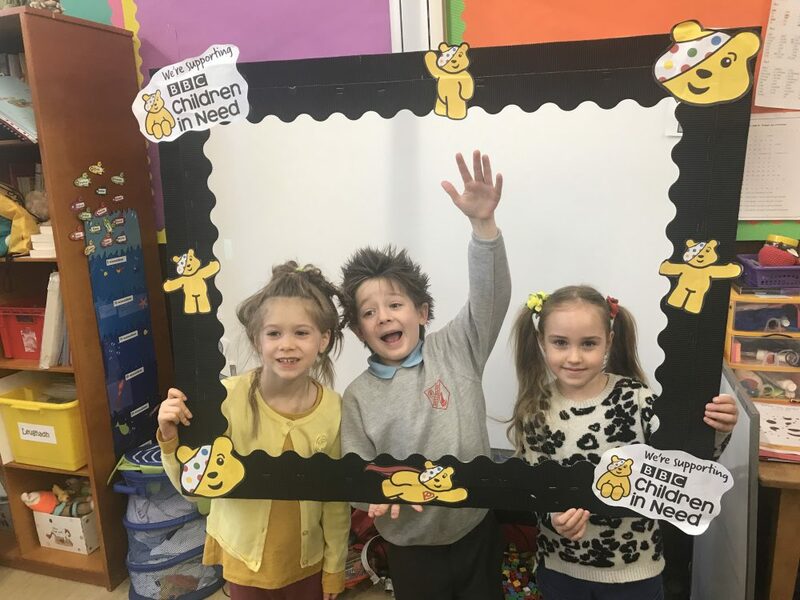 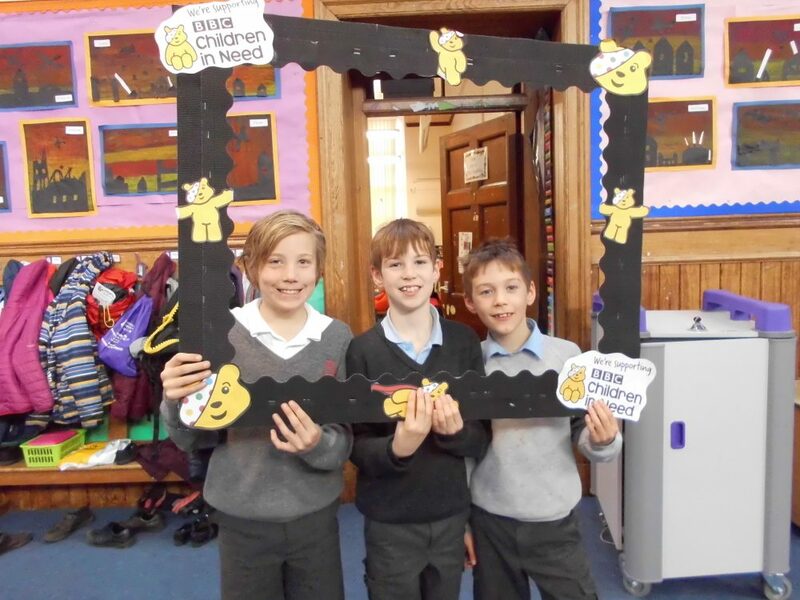 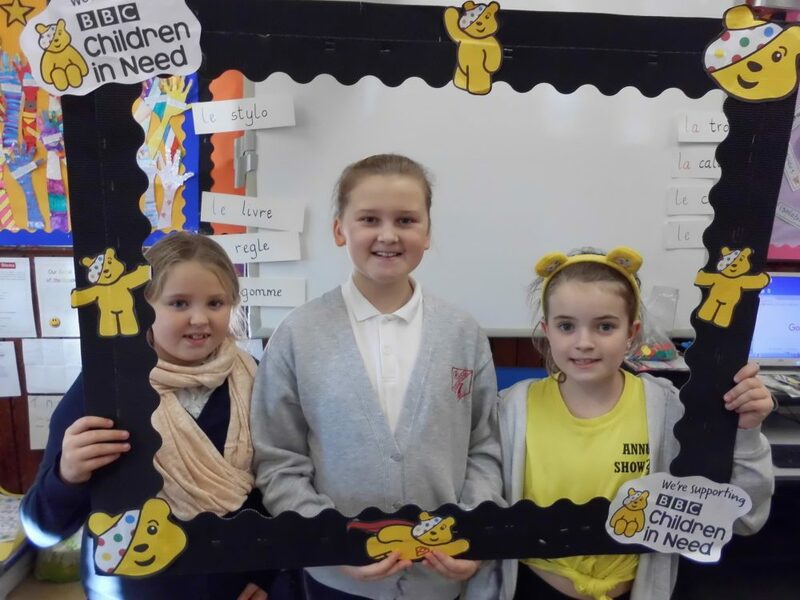 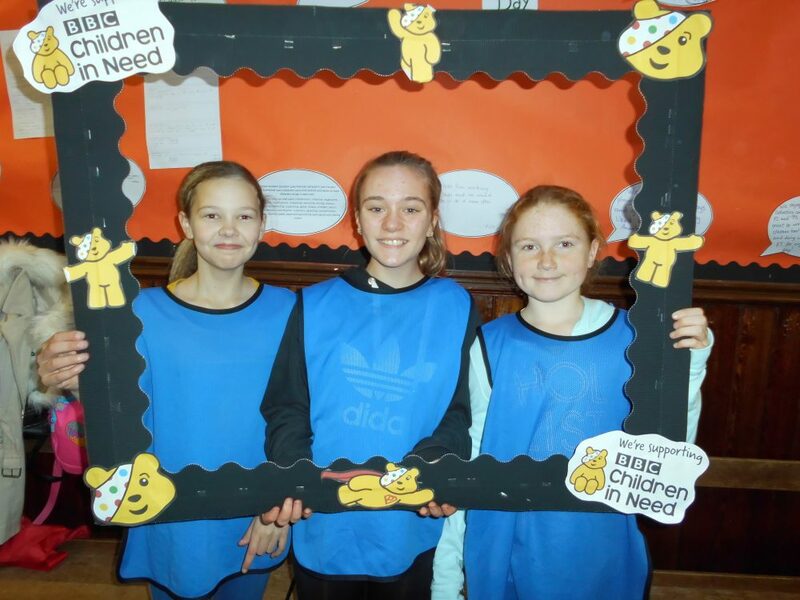 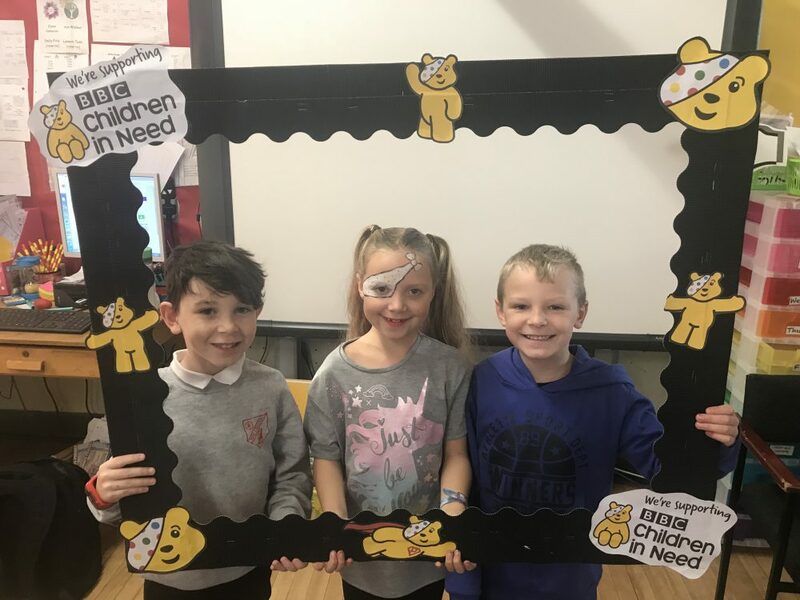 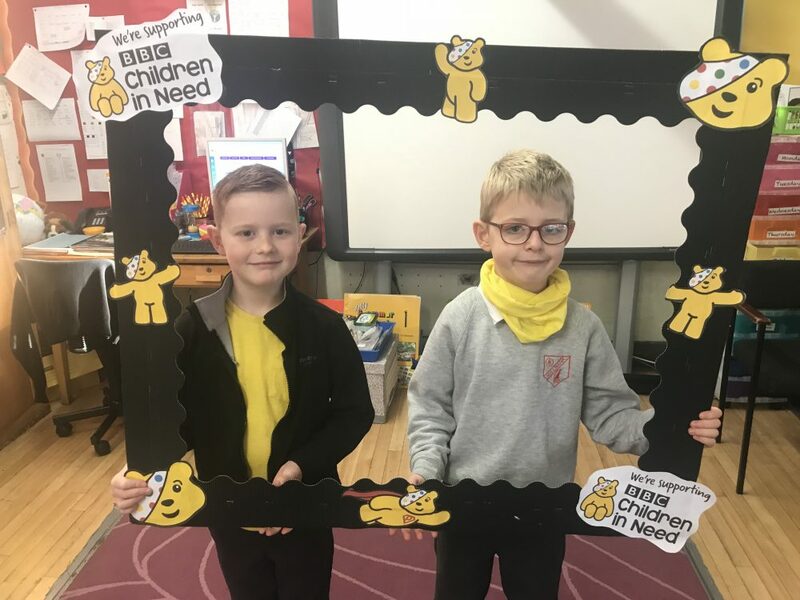 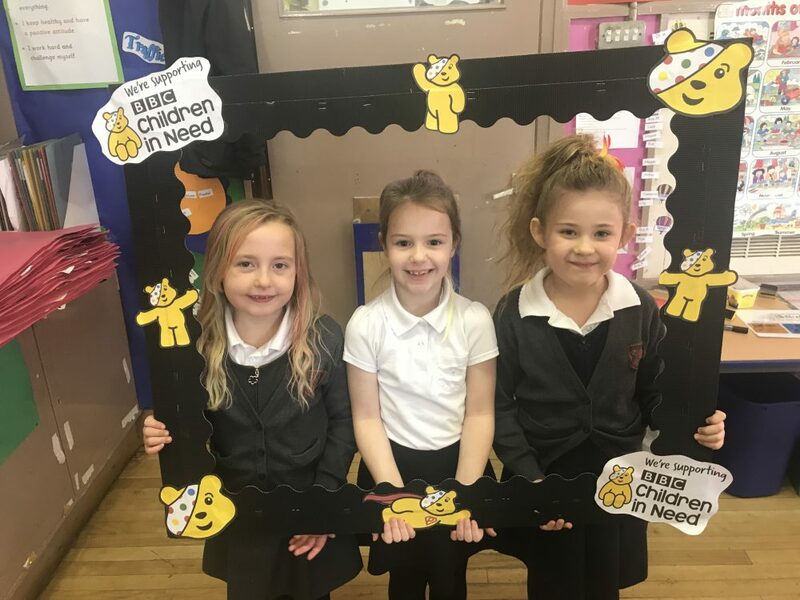 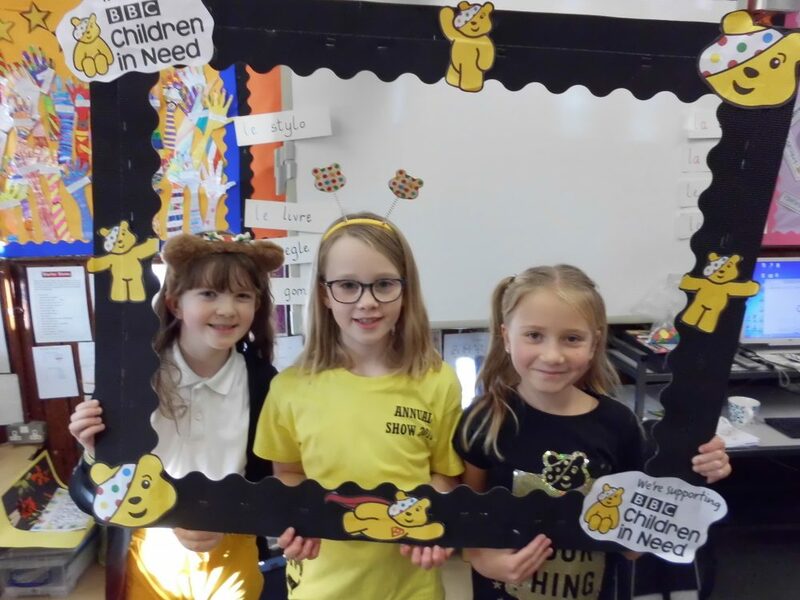 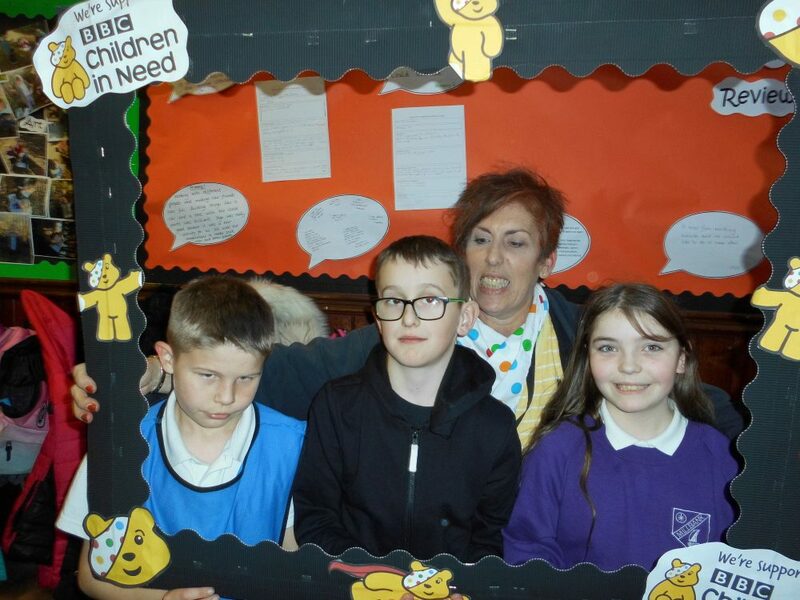 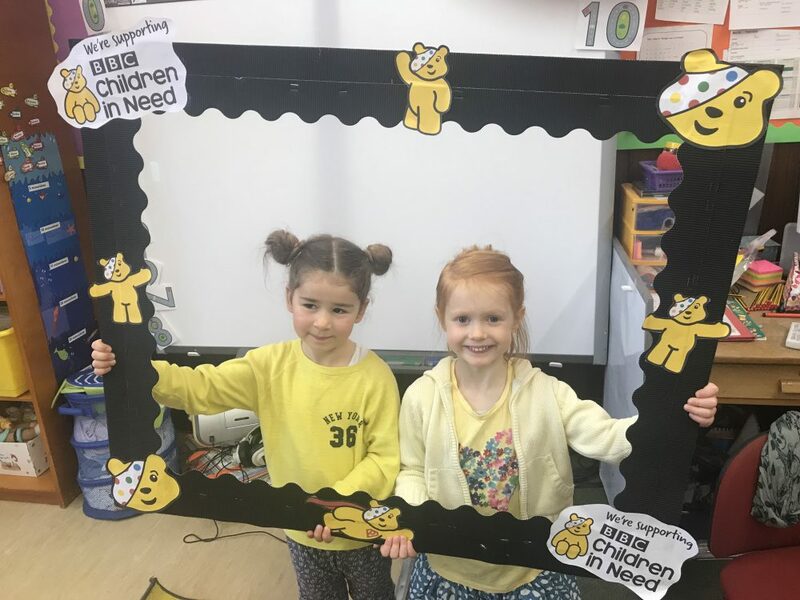 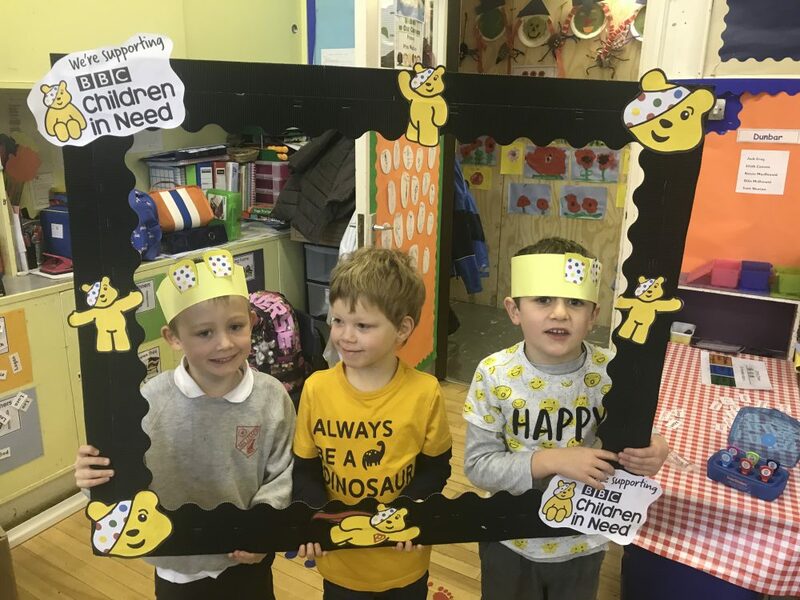 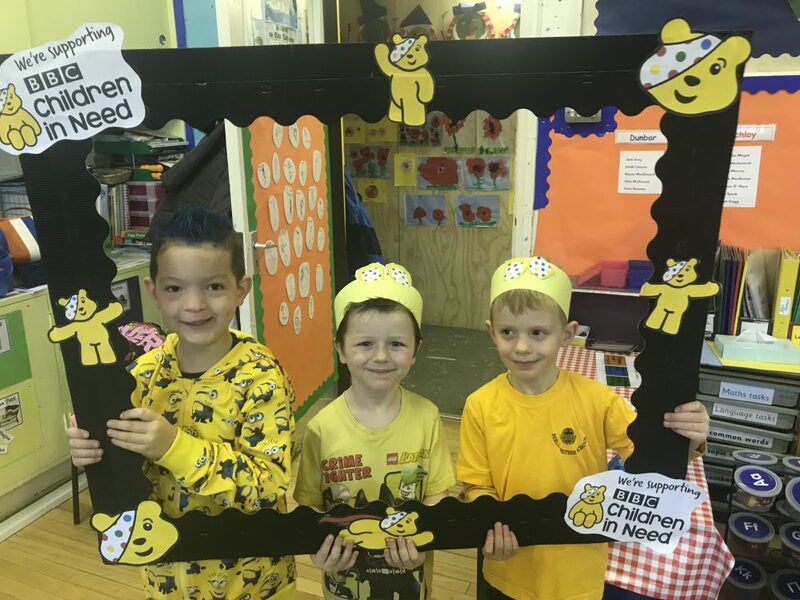 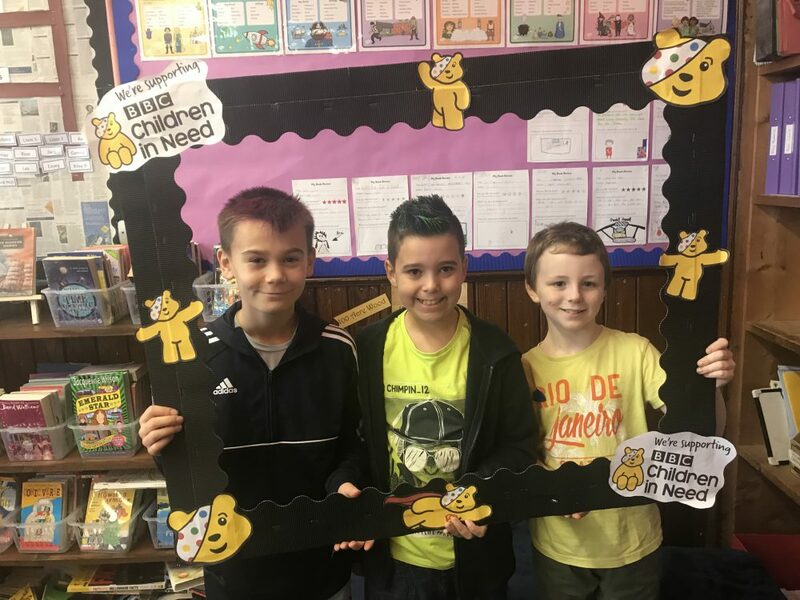 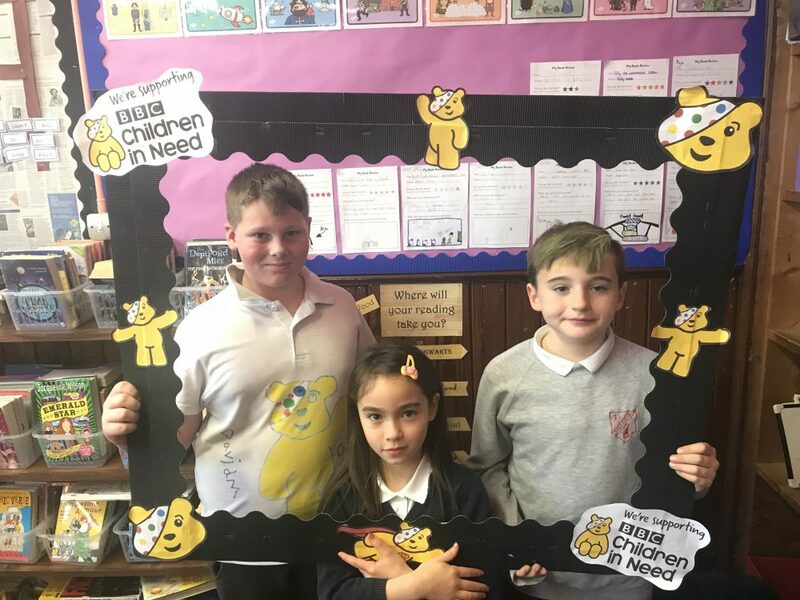 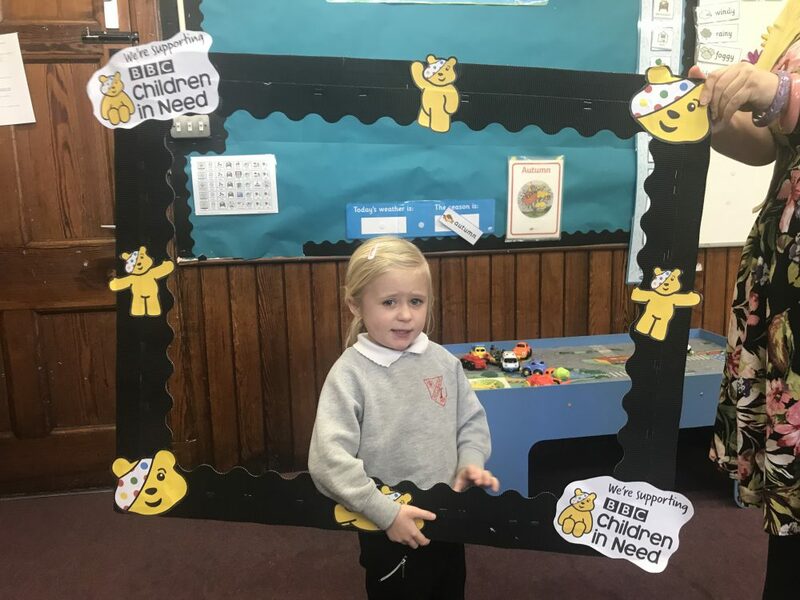 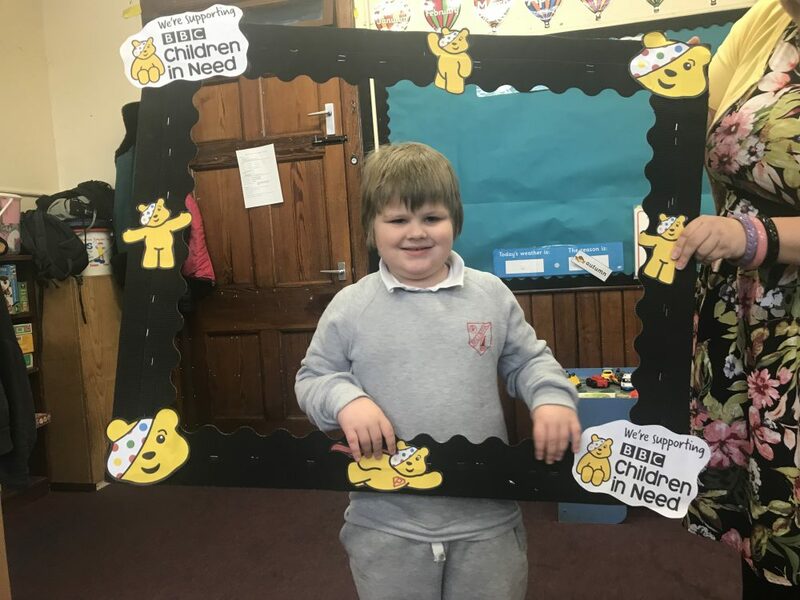 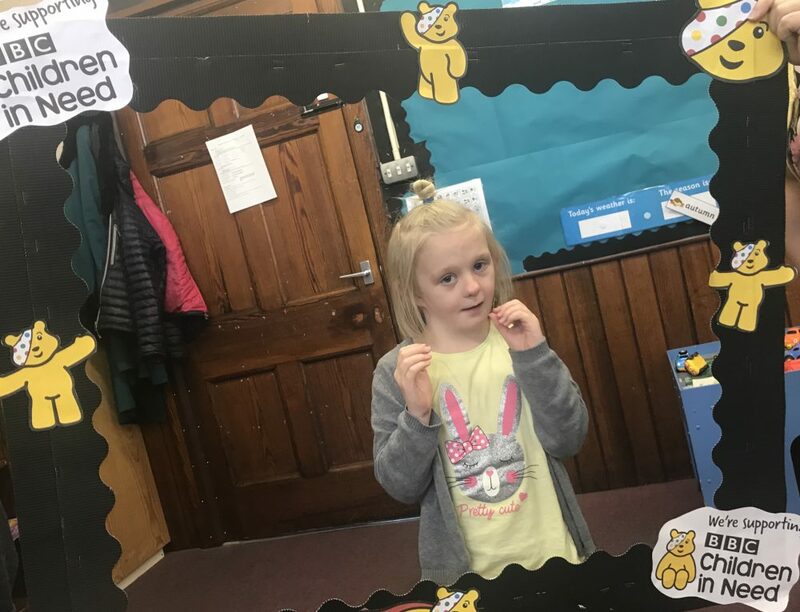 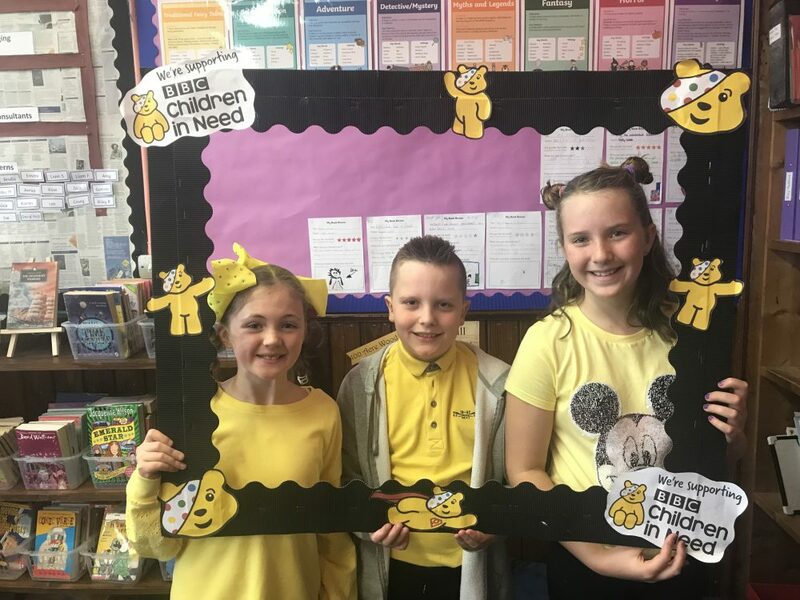 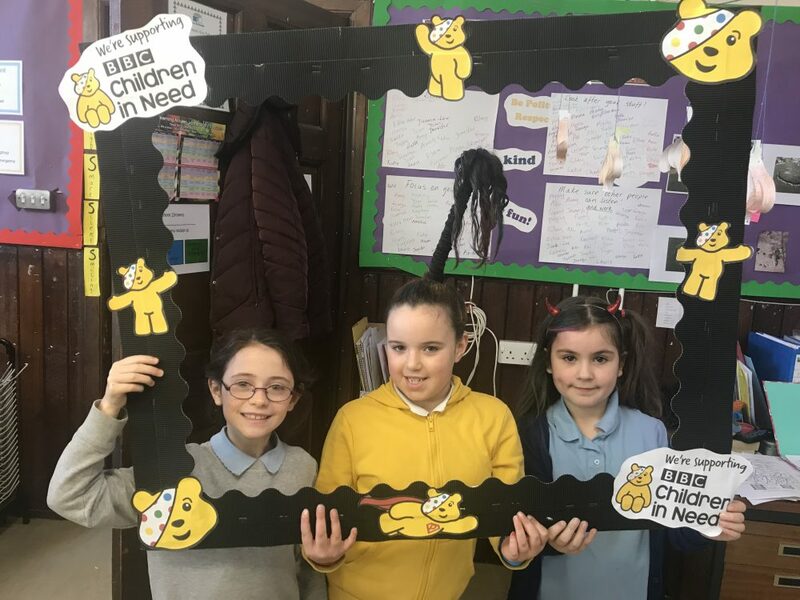 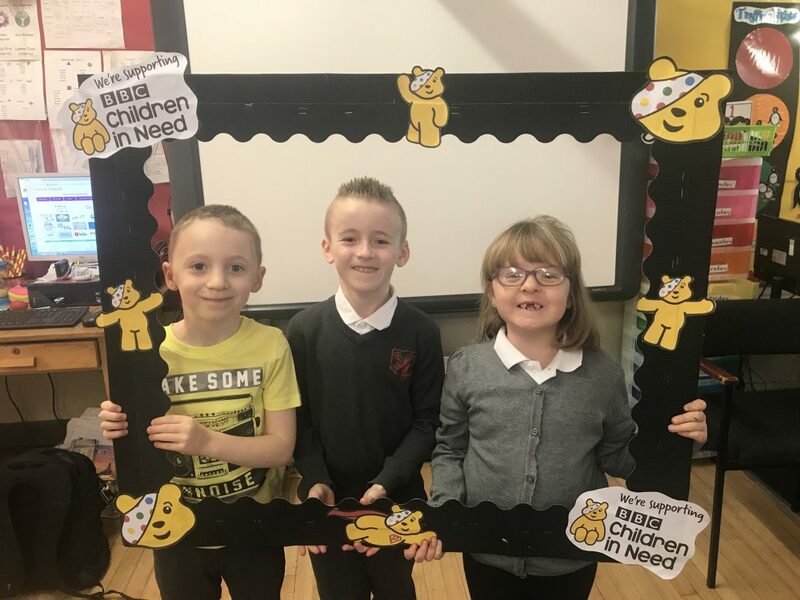 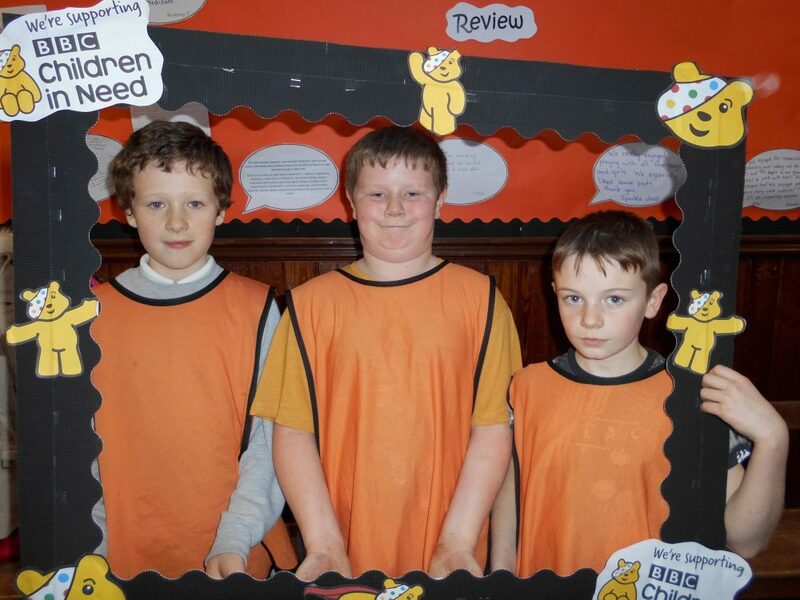 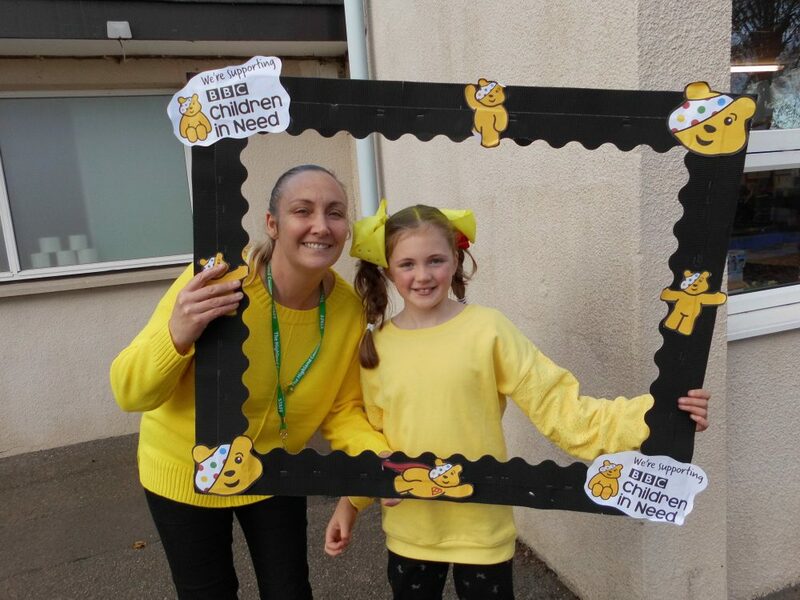 Here are a selection of photos from Children in Need 2018 at Millbank.